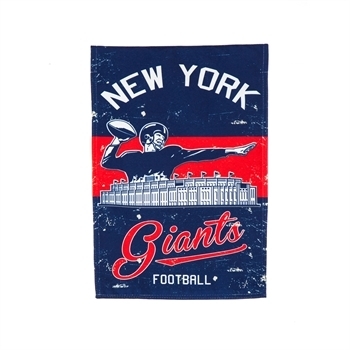 This New York Giants vintage style polyester linen-textured garden flag is weather and fade resistant. Can be displayed inside or outside and will fit on a garden flag pole or arbor. 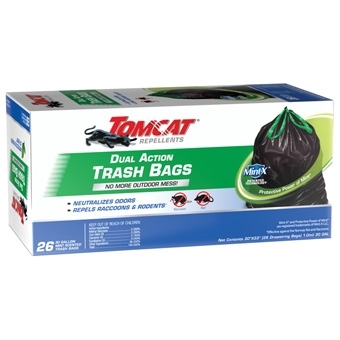 (not included) Packaged in a poly bag with header card. *This flag is currently only available at the Owego Store. Please call ahead to check availability. 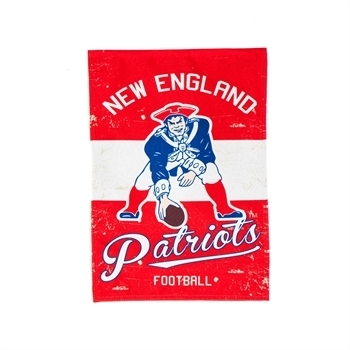 This New England Patriots vintage style polyester linen-textured garden flag is weather and fade resistant. Can be displayed inside or outside and will fit on a garden flag pole or arbor. (not included) Packaged in a poly bag with header card. 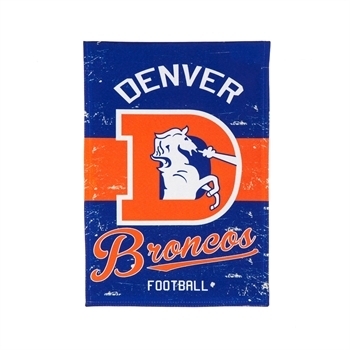 This Denver Broncos vintage style polyester linen-textured garden flag is weather and fade resistant. Can be displayed inside or outside and will fit on a garden flag pole or arbor. (not included) Packaged in a poly bag with header card. 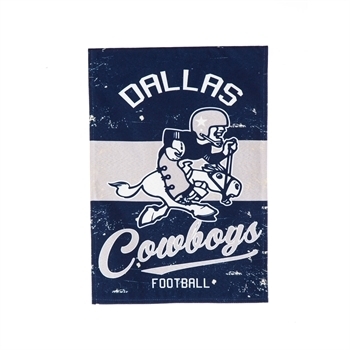 This Dallas Cowboys vintage style polyester linen-textured garden flag is weather and fade resistant. 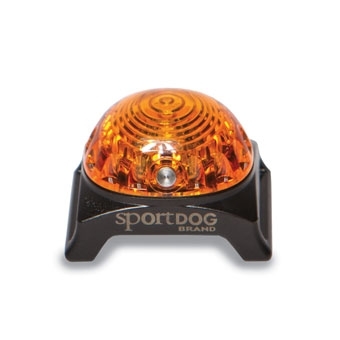 Can be displayed inside or outside and will fit on a garden flag pole or arbor. (not included) Packaged in a poly bag with header card. 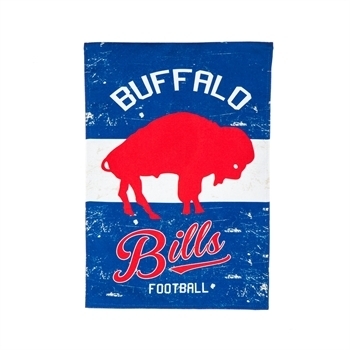 This Buffalo Bills vintage style polyester linen-textured garden flag is weather and fade resistant. Can be displayed inside or outside and will fit on a garden flag pole or arbor. (not included) Packaged in a poly bag with header card. 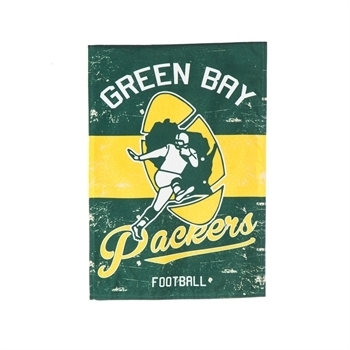 This Green Bay Packers vintage style polyester linen-textured garden flag is weather and fade resistant. 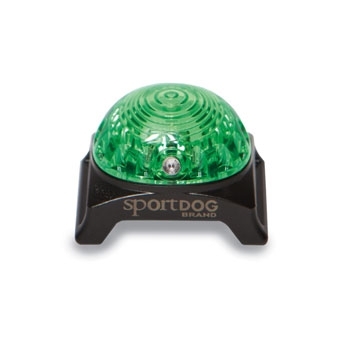 Can be displayed inside or outside and will fit on a garden flag pole or arbor. (not included) Packaged in a poly bag with header card. A simple and delicious way to add smoked flavor to any meat. Try it with Lamb, Pork, Chicken, Fish & More! 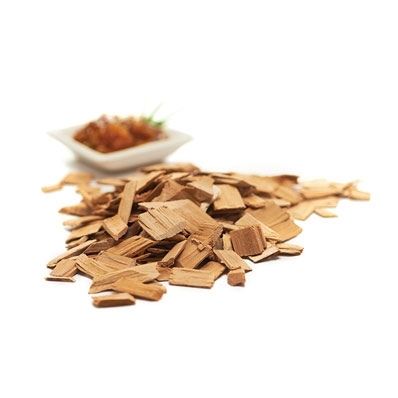 A simple and delicous way to add smoked flavor to any meat. Try it with Lamb, Pork, Chicken, Fish & more! A simple and delicious way to add smoked flavor to any meat. 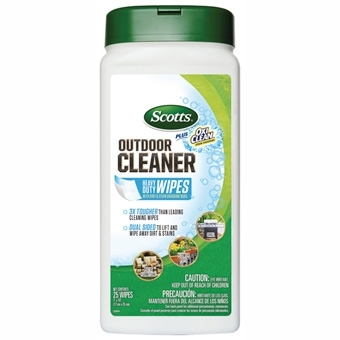 Try it with Lamb, Pork, Chicken, Poultry and Fish! These fire pit rings come in a variety of sizes. 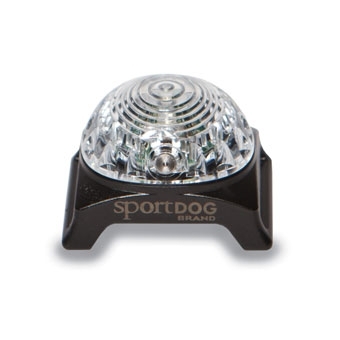 They are constructed of heavy-duty, corrugated metal that will safely contain flames! This specific one is 36" Wide by 12" Tall. *Please call ahead to check availability as this is a seasonal item. This specific one is 60" Wide by 18" Tall. This specific one is 48" Wide by 18" Tall. 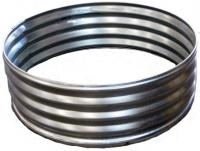 This specific ring is 60" Wide and 12" Tall. This specific one is 48" Wide by 12" Tall. Men's Insect Shield Olive Size Extra Large RealTree Over The Calf Repels Mosquitoes, Ants, Ticks, Flies, Chiggers, and Midges. 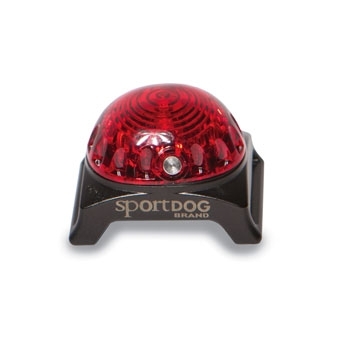 Excellent for Hunting, Outdoor Work, Fishing Hiking. 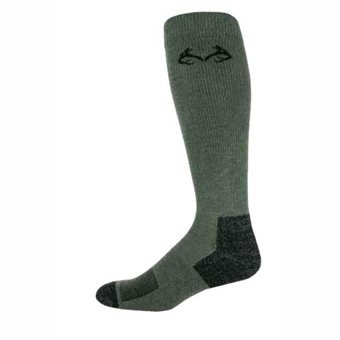 Ultra-Dry Moisture Control, Lightweight, Half Cushion, Reinforced Heel and Toe Over The Calf.